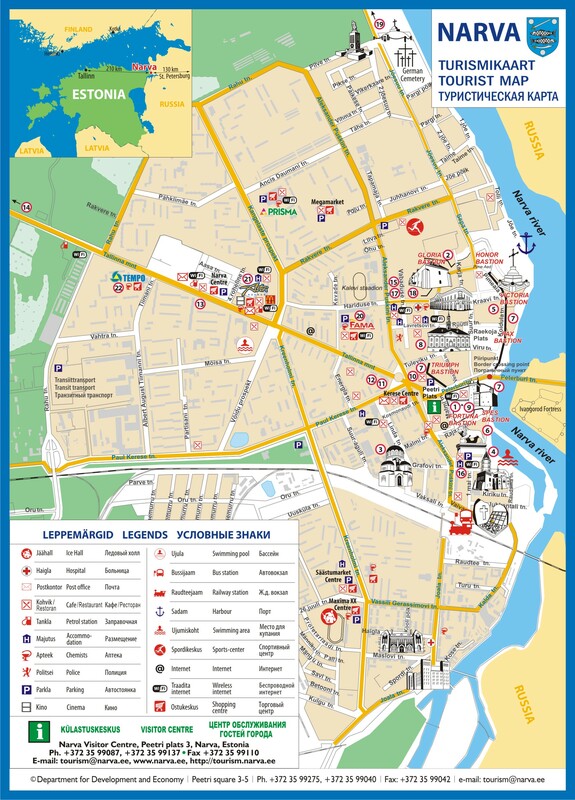 Welcome to Narva City, Estonia! However, the border is not a mere line that separates, but also a place where two cultural worlds meet, mutually influence and interpenetrate each other. It seems as the history had materialized in Narva in its architectural ensemble, uncommon in beauty and dramatic effect, that integrates the opposites and is unique in the whole Europe> two giants of stone towering in close vicinity to each other two opposite banks (at distance of an arrow flight or that of a musket shot) the castle of Order of Germanic knights and the Russian fortress of Ivangorod. Being the opposites in the architectural style, however, these make up integral ensemble. - Project "City to City for Building Our Europe - C2C4EU"